Eva is director of the “Vlaams Steunpunt Vrijwilligerswerk”, the Flemish region volunteer support centre in Belgium, and President of the Belgian High Council for Volunteering. She holds a Master degree in Political Sciences and International Policy. 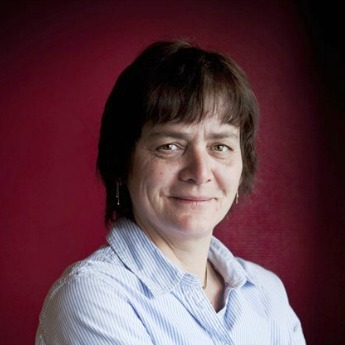 During her career she managed local community projects and served as Head of a Social Service Provision Office in Antwerp, was involved for several years in the Belgian Trade Union and has lived in Syria for 2 years before joining the Vlaams Steunpunt Vrijwilligerswerk in 2001 as its director. Since 2003 Eva has been active within the CEV network and was elected member of the Board of Directors in 2005. Eva has published various pieces on volunteering including manuals on the Belgian law on volunteering and on volunteer management.